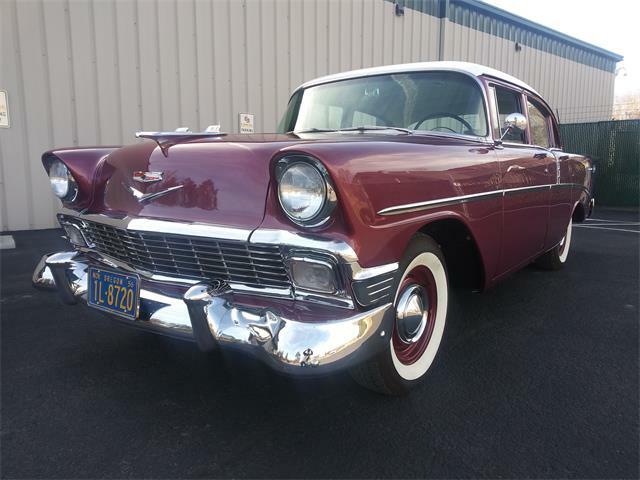 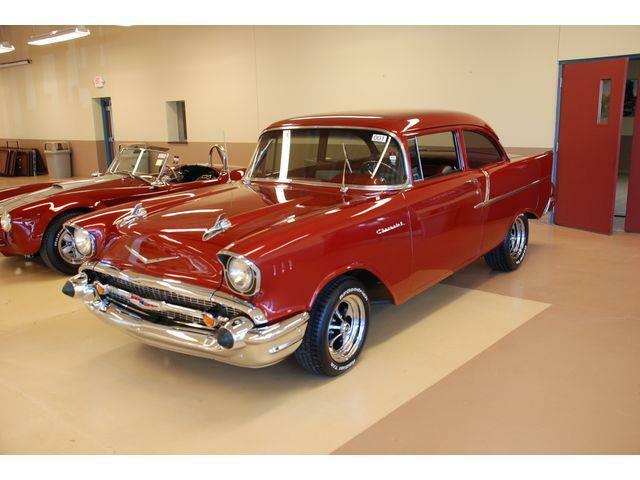 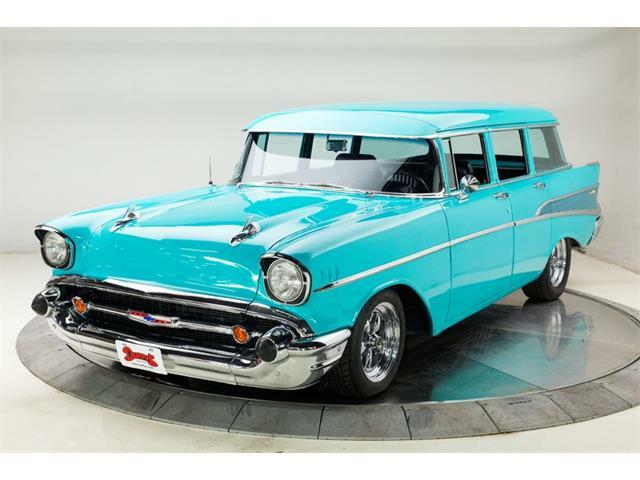 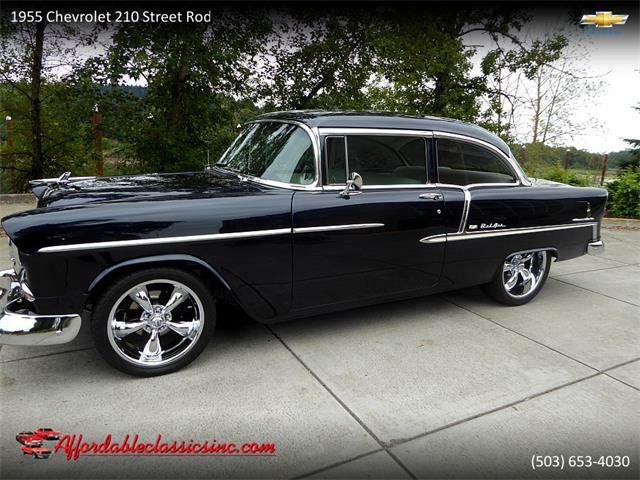 So begins the lengthy and enjoyable description of the Pick of the Week, a tastefully customized 1955 Chevrolet 210 two-door sedan. 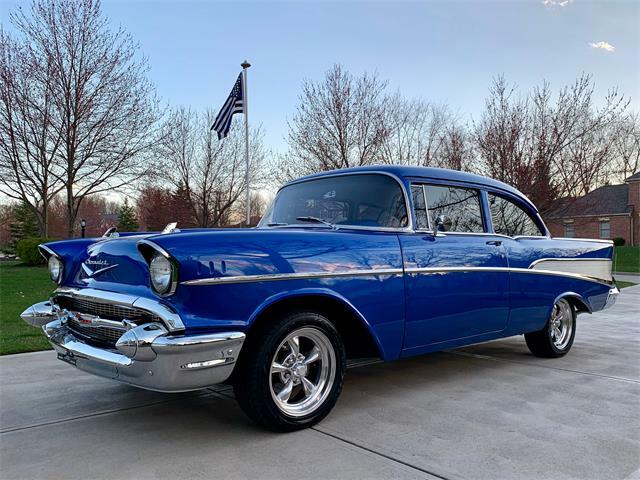 With Mecum Auctions next week cranking up its massive Indy sale that specializes in muscle cars, rods and customs, this car seemed like just the thing. 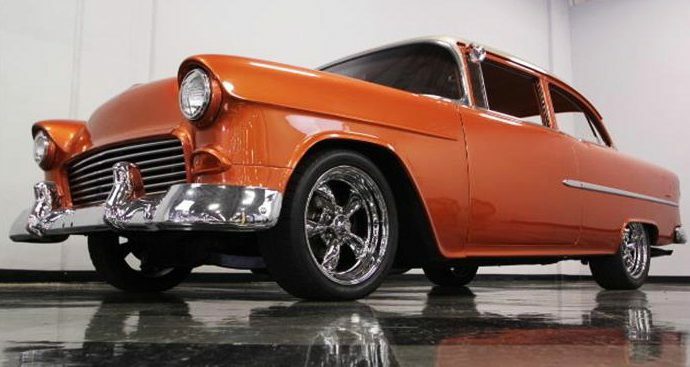 But I would call this Chevy a custom or a street rod rather than a resto-mod, which to me refers to a classic car with a generally stock appearance and modern upgrades beneath the surface. 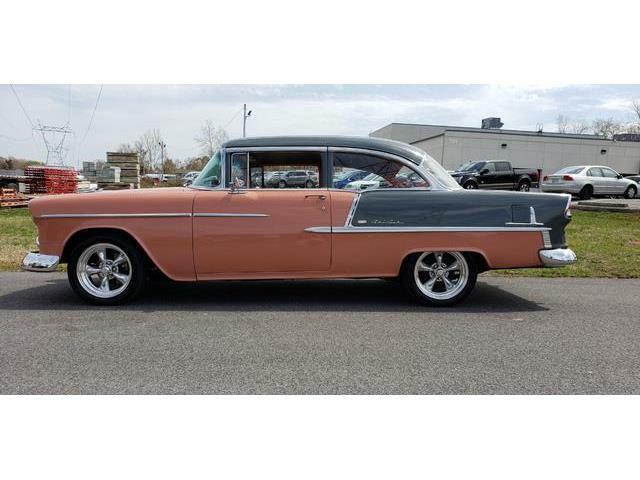 This Chevy from the most-desirable model year of the 1950s, in my opinion, clearly has been given the full-on custom treatment, from its lowered stance and custom paint to “shaved” door handles and trim, and large-diameter chrome wheels. 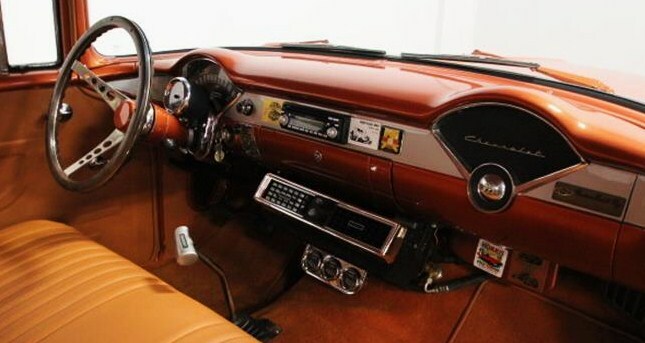 And it appears to be nicely done. 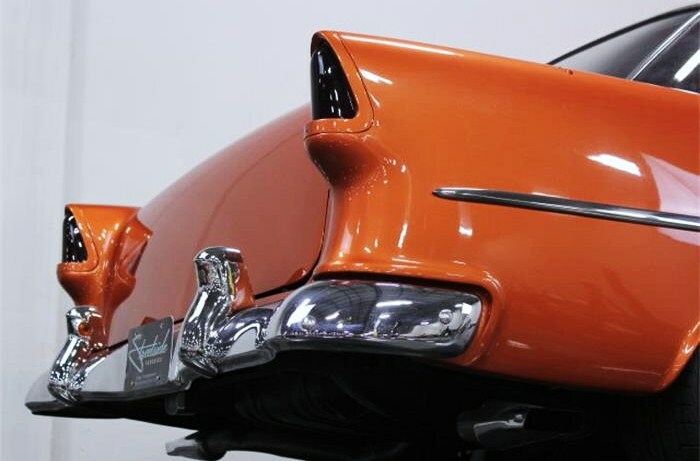 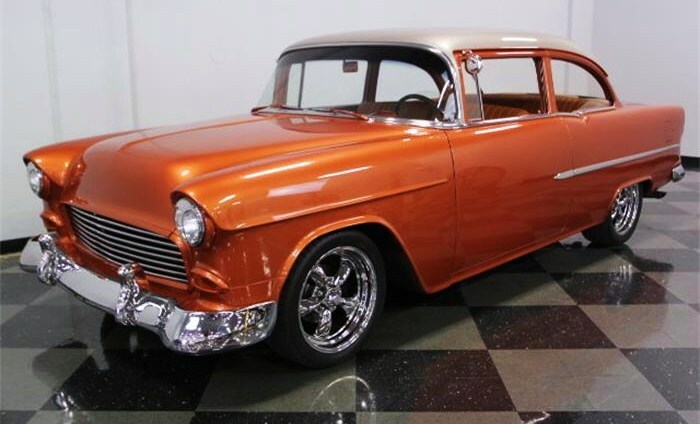 “From the shiny copper-colored paint to the elegant interior, it has been beautifully updated without diluting the performance that lives underneath or robbing it of its cool ’50s identity,” says the Fort Worth, Texas, collector-car dealer in the advertisement on ClassicCars.com. 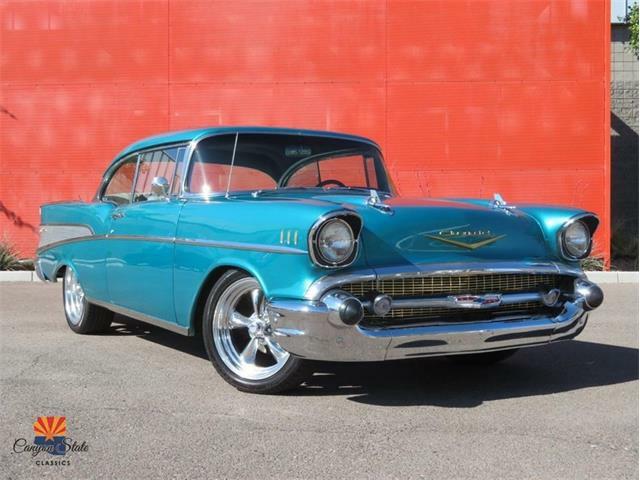 Another plus for this Chevy: The car has a four-speed manual transmission with a proper Hurst shifter. 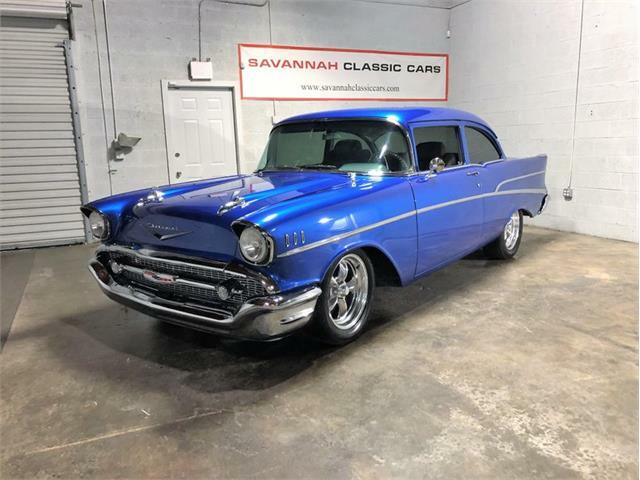 The asking price is $44,995, which seems right in the ballpark when you consider all that’s been done to this car, and apparently done right. And it appears to be ready to drive anywhere with no excuses. 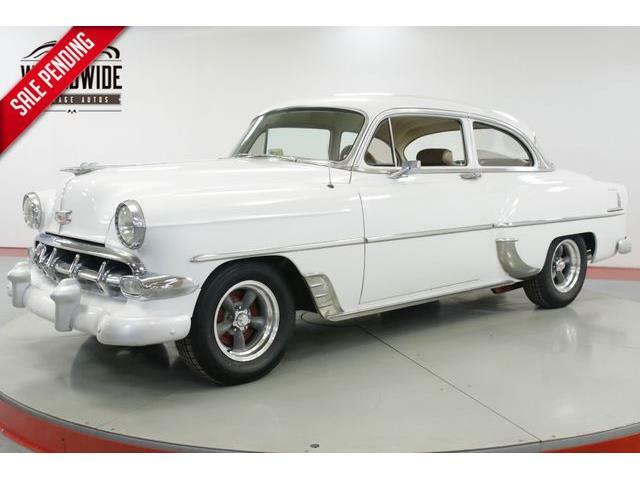 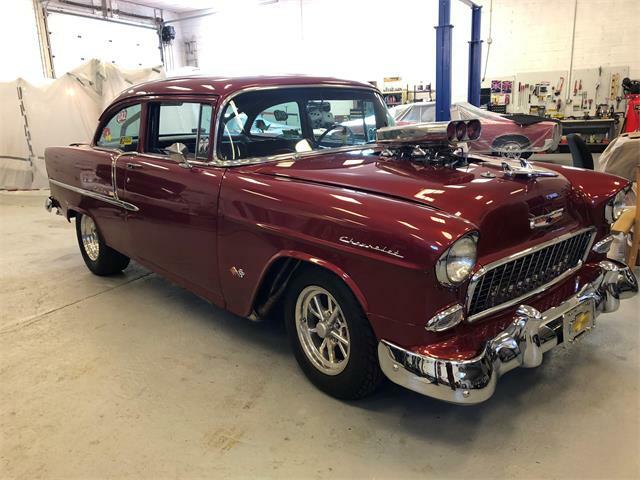 “Nicely finished with a great all-of-a-piece look, this ’55 Chevy is the kind of hobby car that does everything well,” the seller concludes.